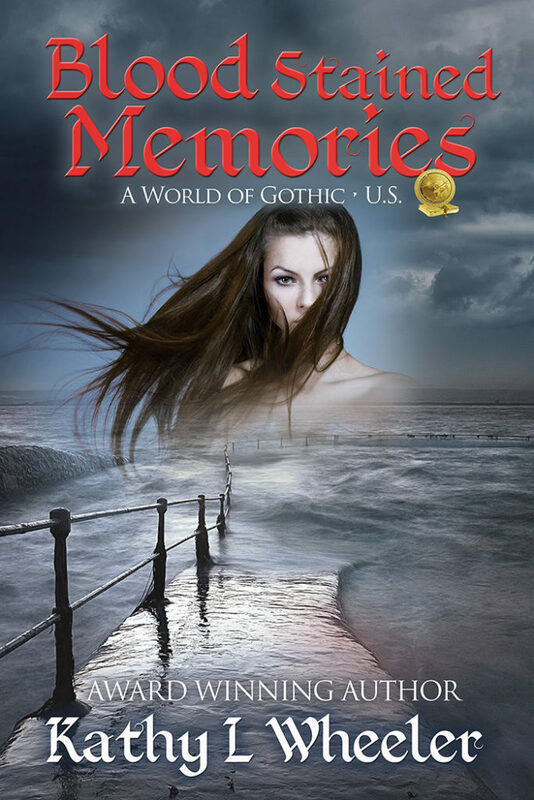 Can she live with what her memories may unlock? Helena Abigail Evans-Ross remembers nothing from her past except the sting of her Aunt Lydia's slap, jarring her to the knife she held in one hand, the blood stained letter in the other, her father's lifeless stare. She's home to learn the truth...did she murder her own father?